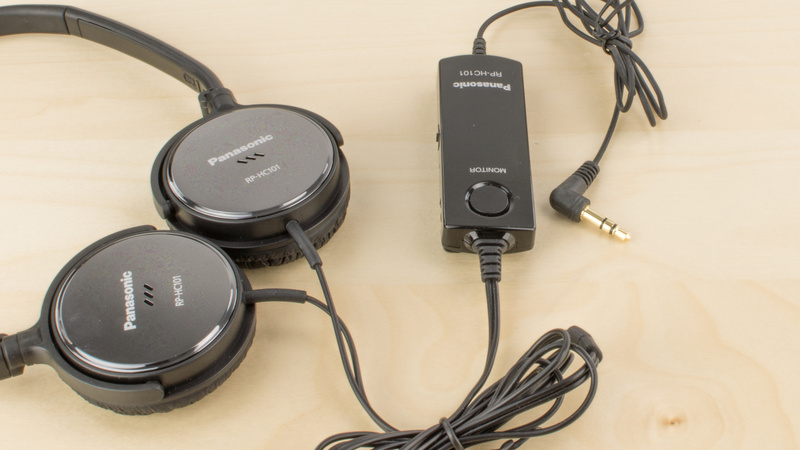 The Panasonic RP-HC101 Slim Z are subpar on-ear headphones. They have a lightweight design and decent audio reproduction but feel flimsy and cheap. Ambient noise easily seeps into the ear cups and the weak noise cancelling is insufficient for even moderately loud environments. 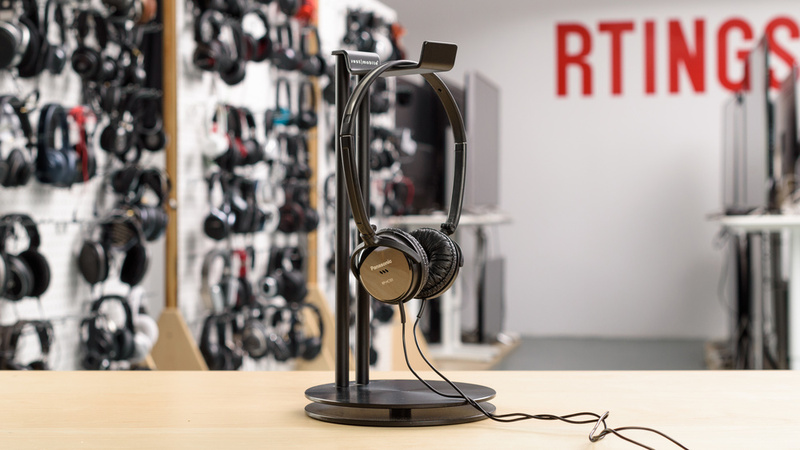 The RP-HC101 are small, lightweight headphones that unfortunately disappoint with their flimsy, cheap-feeling build quality and their uncomfortably small ear cups. They have limited control options and the control module is surprisingly large, making them less portable than expected. 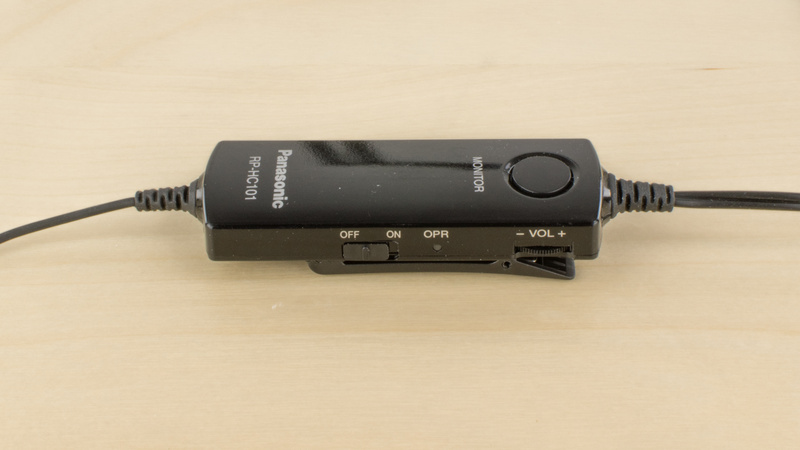 The RP-HC101 look a little cheap and flimsy. They have a compact, understated design and an all-black color scheme accentuated by the silver of the metal frame running through the headband. 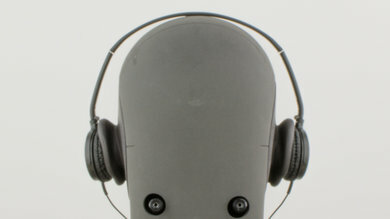 The backs of the small circular ear cups have a glossy finish for added flare and style. 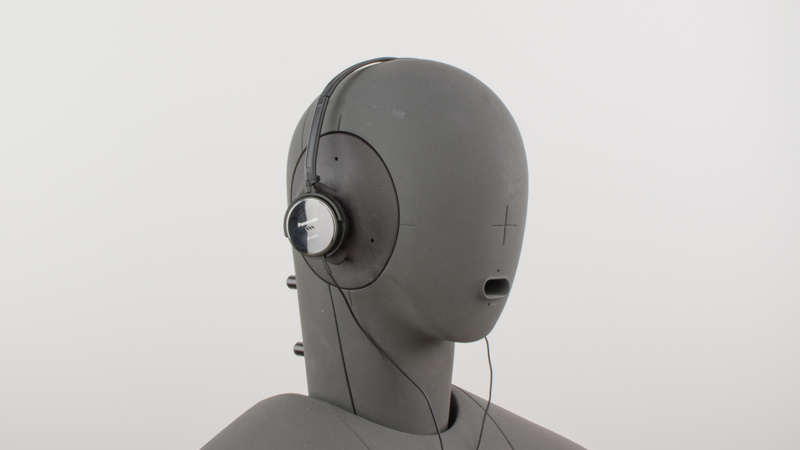 The RP-HC101K are so lightweight that they do not exert much pressure on the head or ears. They are unfortunately poorly padded and the thinness of the headband causes stability issues, which can make these uncomfortable if you listen to your audio a lot while on the move. Button layout and the control options provided are functional but limited. The control options include a volume dial, a power switch and a monitor button that allows the user to temporarily suspend the noise cancelling to hear the outside world. However, the absence of call/music or track skipping controls is disappointing, as those options will have to be changed directly on the audio source or device. 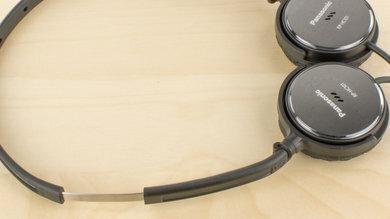 The RP-HC101 are very portable on-ear headphones that are compact enough to fit easily into a bag, purse or pocket. They also fold up to take up less space. However, the control module can be a little cumbersome at times and can be a little frustrating to carry around. 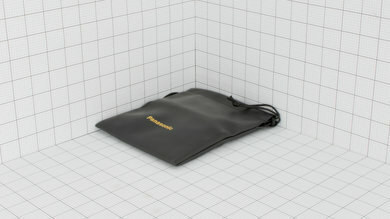 Comes with a soft pouch that will protect the headphones from scratches but will not prevent them from getting damaged from falls. Build quality is subpar for the RP-HC101 Slim Z. They're lightweight and the frame is relatively flexible but they feel cheap and flimsy. 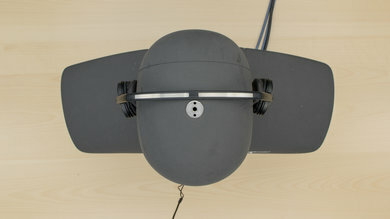 The metal headband is extremely thin and susceptible to warping under moderate physical stress. Also, the small ear cups are held to the frame by weak-looking joints that do not feel durable. The RP-HC101 are decently stable but may fall off your head relatively easily. They are lightweight and have small ear cups that apply enough pressure on the ears, to maintain a stable fit during casual listening sessions. Unfortunately, they slip off your ears, while running and jumping. Also, the non-detachable cable is long and with the addition of the noise cancelling generator, easily gets tangled or hooked by something in the environment. The Panasonic RP-HC101 are a mediocre sounding pair of closed-back on-ears. They have an average bass, a mediocre mid-range, and a lacking treble. Additionally, their bass lacks sub-bass and sounds boomy, their mid-range sound muddy, and their treble is recessed and lacks details. Also, they are prone to inconsistencies in their performance across multiple users, and don't have an open and spacious soundstage. The frequency response consistency of the RP-HC101 is mediocre. 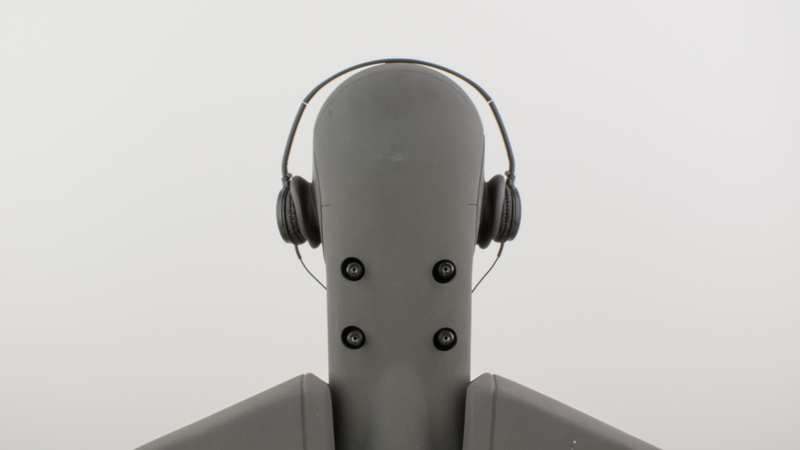 These headphones showed more than 6dB of deviation in bass delivery across our 5 human subjects. This is significant and noticeable, however, their treble delivery is quite consistent. These headphones poorly isolate the listener. The small ear cups do not provide a great seal and fail to prevent ambient noise from seeping into your listening experience. 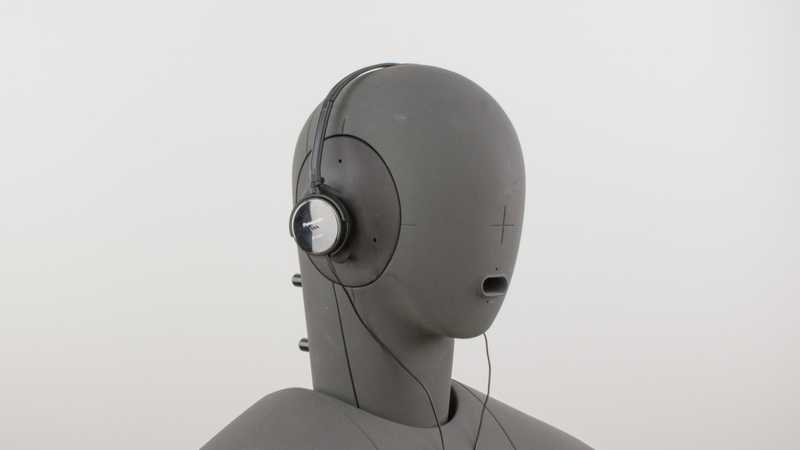 The active noise cancellation is weak and ineffective, making the RPHC101K Slim Z unideal for use in even moderately loud environments. On the upside, they don't leak much sound. Poor isolation. 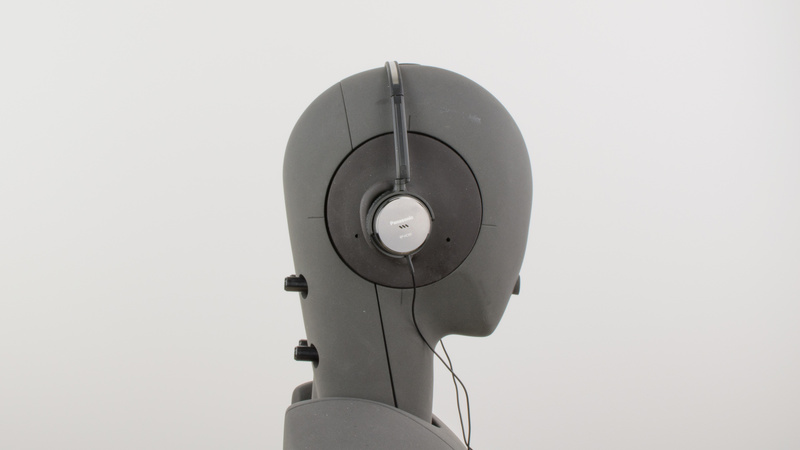 These headphones don't provide either good passive isolation or good active isolation. Their performance is poor in all isolation categories. Average leakage. 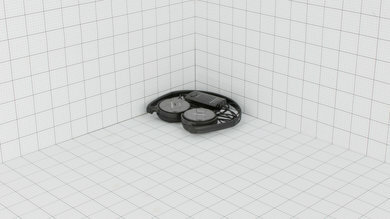 Being on-ear headphones, it is common for the leakage to cover most of the mid and treble ranges. 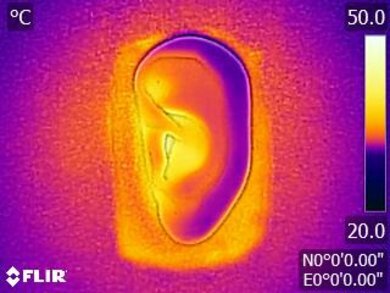 And as expected, the majority of leakage here is spread between 600Hz and 6KHz, but the overall volume is not too loud. The RP-HC101 like the HC200 have an outstanding battery life that easily lasts more than a 100 hours. Despite the poor noise canceling not being particularly efficient you will rarely need to change the AAA battery when used casually. 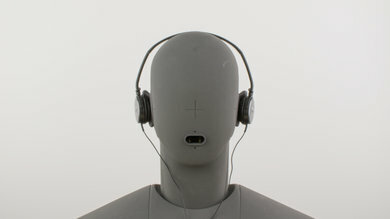 However, they only have noise canceling as active features, which means they won't be the most versatile headphones. The RP-HC101 Slim Z have an incredibly long battery life. They lasted up to 5 days of continuous playtime, which is excellent for long trips where you won't have access to a store, to purchase new batteries, for a couple of days. They can also be used passively by switching the noise canceling off when the batteries die. Unfortunately, they don't have any battery saving features. 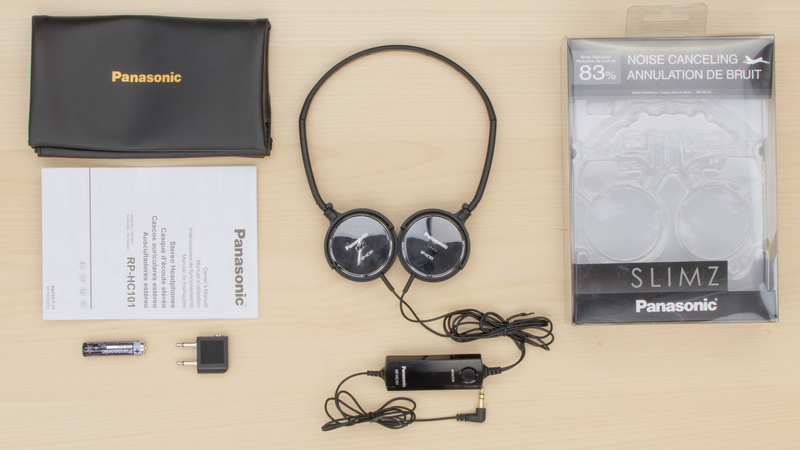 The Panasonic RP-HC101 Slim Z are below-average mixed usage headphones. They feel flimsy and cheap and let a lot of ambient noise seep into your audio they're not the comfortable but have a decent audio reproduction. Average-at-best for critical listening. 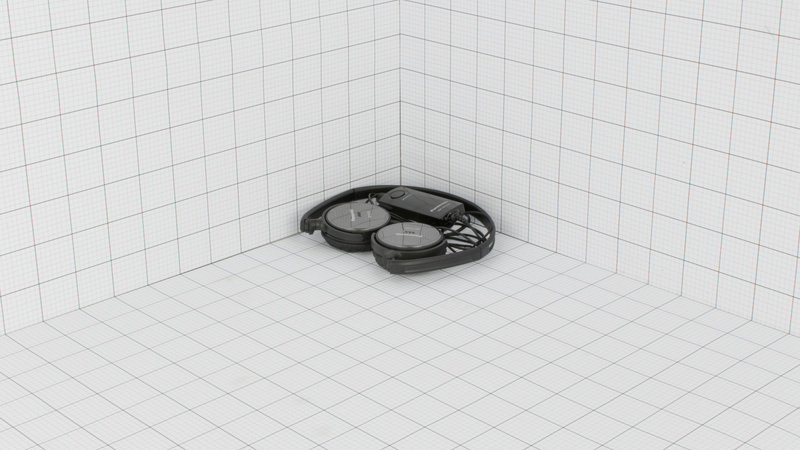 They have a poorly balanced sound that lacks clarity and soundstage for critical listening. Mediocre for commuting. They're compact and easy to carry around but the noise canceling is not efficient enough for a busy commute or a noisy flight. Average for sports, They're lightweight and compact. However, they're a little unstable for high-intensity exercises. Also, the control module on the cable is cumbersome and sways a lot. Average-at-best for office use. 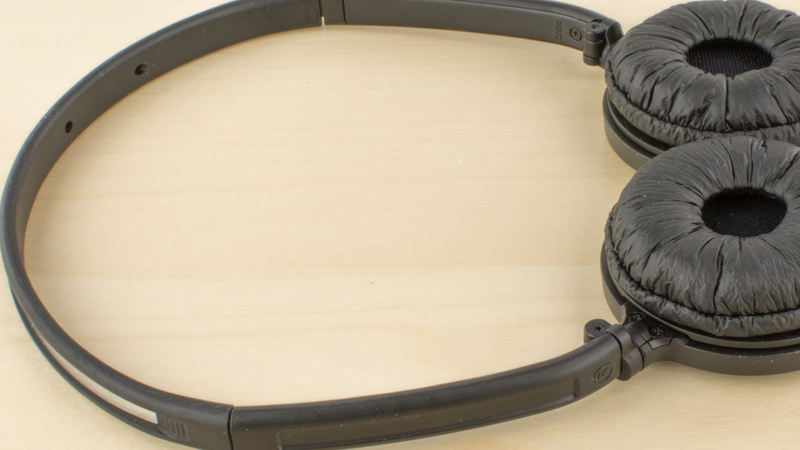 They don't leak too much but also won't block ambient noise or office chatter effectively. Average for home theater use. They're sufficiently comfortable to wear for long listening sessions and their sound is decent enough for watching movies. However, since they're wired headphones, they won't have the best range. On the upside, they have negligible latency thanks to their wired connection.